Bradford Is Eligible to Return to Practice, but Will He? 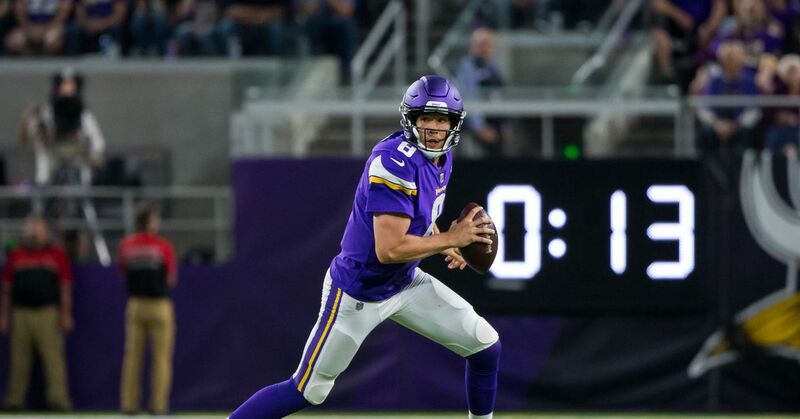 #Vikings are expected to place QB Sam Bradford on Injured Reserve following knee surgery, I’m told. His season will be over when it happens. Mike Zimmer on Vikings' QB situation: "I hope I have a decision to make. Case has done an unbelievable job. We'll figure it out as we go." 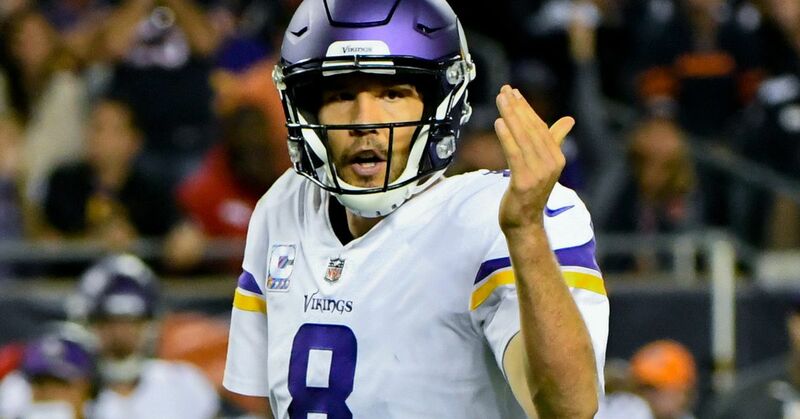 No practice again today for Vikings QB Sam Bradford; looks like Case Keenum vs Vikings on Sunday. Case Keenum enters the game for the #Vikings. Bradford Practices Again but Will He Play on Monday? Not practicing on Wednesday: Kelvin Benjamin, Andrew Luck, Sam Bradford, Rex Burkhead, Matt Forte. Early injury watch.